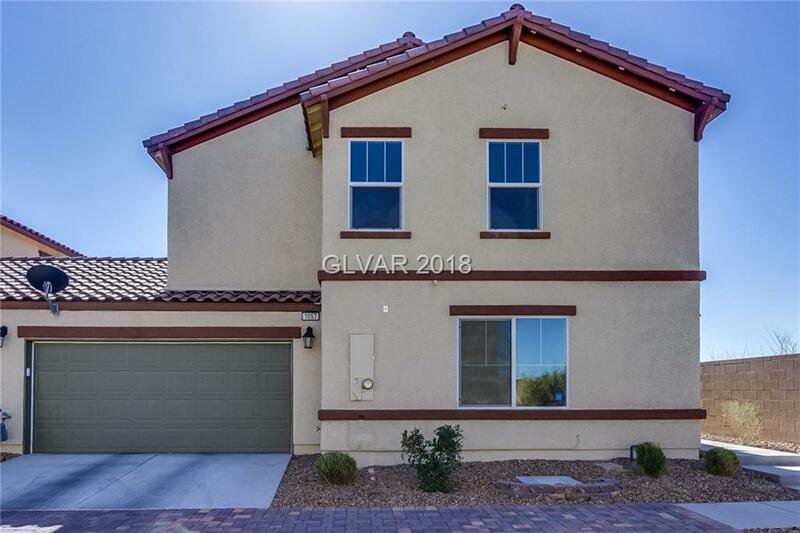 Located in Champion Place, this two-story house has two living rooms, a spacious kitchen with granite countertops, a pantry, and a island with breakfast bar seating. The master bedroom has a walk-in closet, ensuite bathroom containing a private toilet area, tub/shower combination, and a closet for storage. Nearby the Galleria at Sunset and various dining experiences. Home comes with a 30-day satisfaction guarantee. Terms and conditions apply.